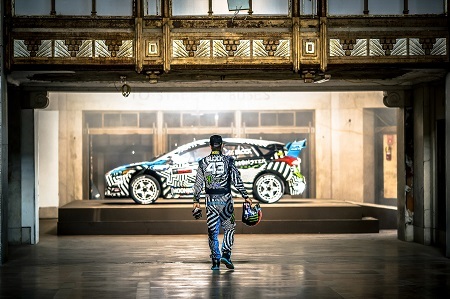 For the first time ever, Ken Block's iconic video series has been presented in virtual reality and 360-degree video. 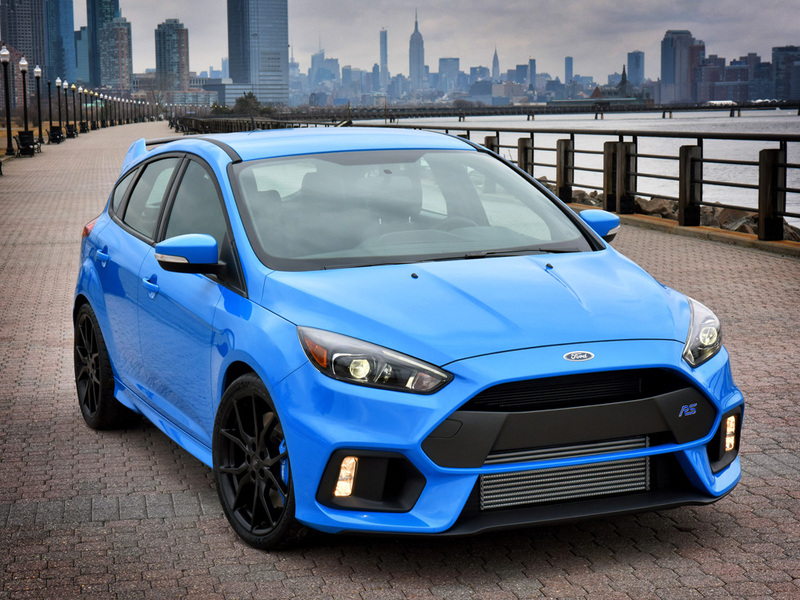 Starting today, enthusiasts and fans can experience Gymkhana NINE VR part one in the FordVR app and on the official Ford Performance YouTube channel. Part one features Block, a professional rally driver, putting fans smack dab in the middle of the action, explaining such stunts as the insane the train drift scene. 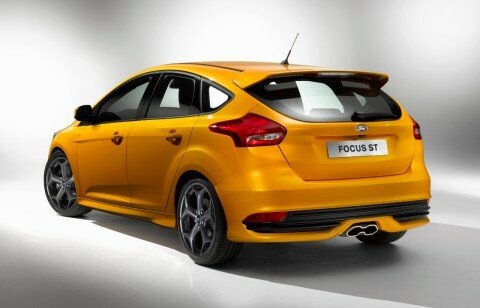 Other candid moments from the video shoot are highlighted as well, with the Ford Focus RS RX taking center stage. 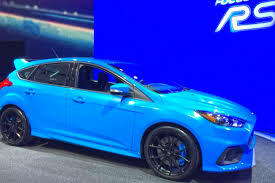 Part two of the experience will hit the FordVR app in the coming weeks. You can download FordVR now for iOS and Android devices in the United States.